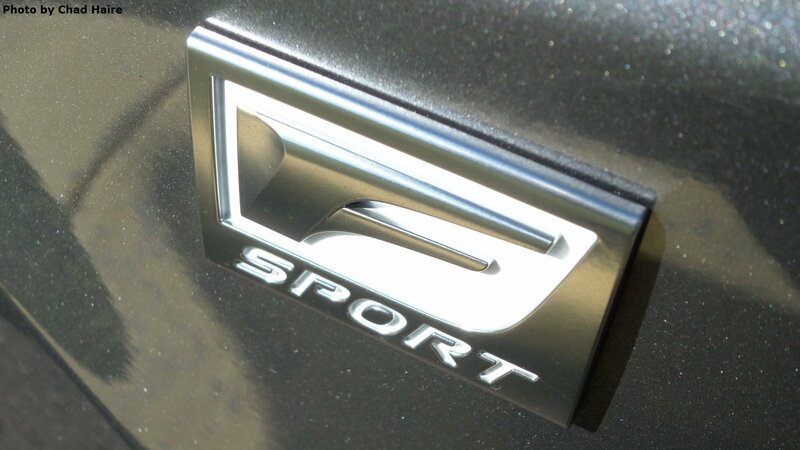 Daily Slideshow: For a small fee the F-Sport package pumps more performance into the RX350 SUV. 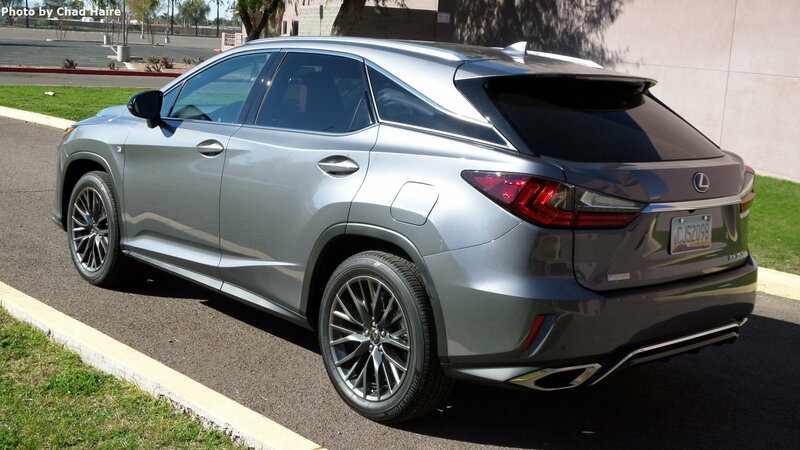 The Lexus RX350 is a luxury SUV that provides excellent quality, a comfortable ride, and proven reliability. The base price starts about $43K or $49K for the upgraded F-Sport seen here. With options like moon roof, navigation, stereo, and small electronic goodies, the total tab was $56,030. 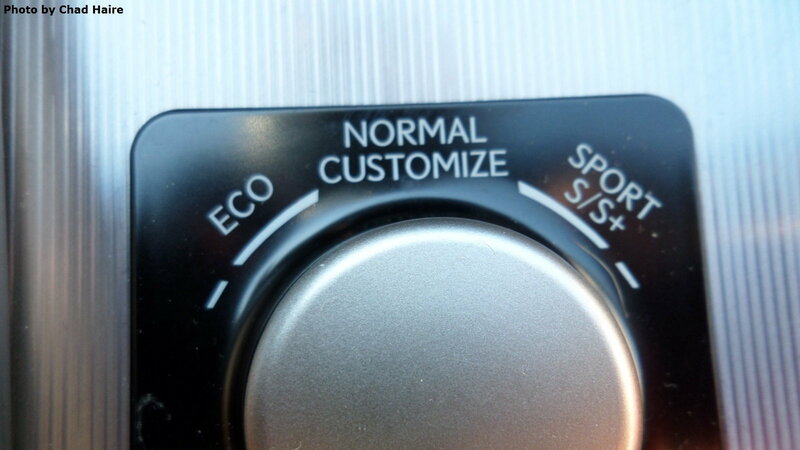 The F-Sport package includes items such as leather trim, large 20-inch wheels with bigger tires, and a console knob providing ECO, NORMAL, SPORT, or SPORT+ modes. 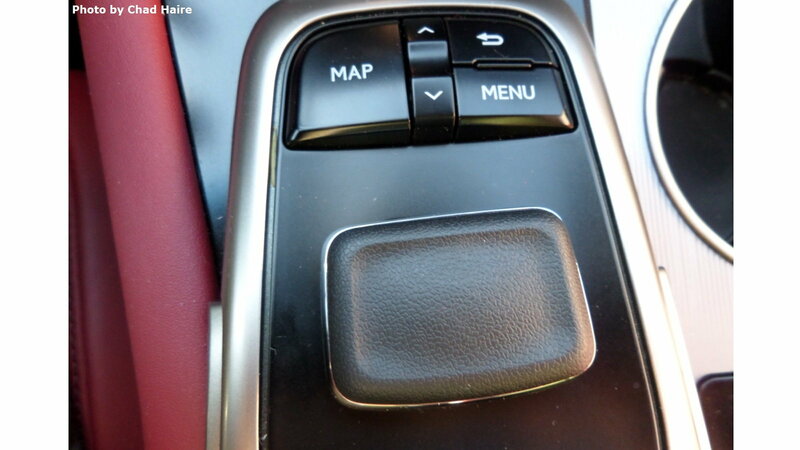 You also get a heated steering wheel, aluminum pedals, chrome dual exhaust, and heated/vented front seats. 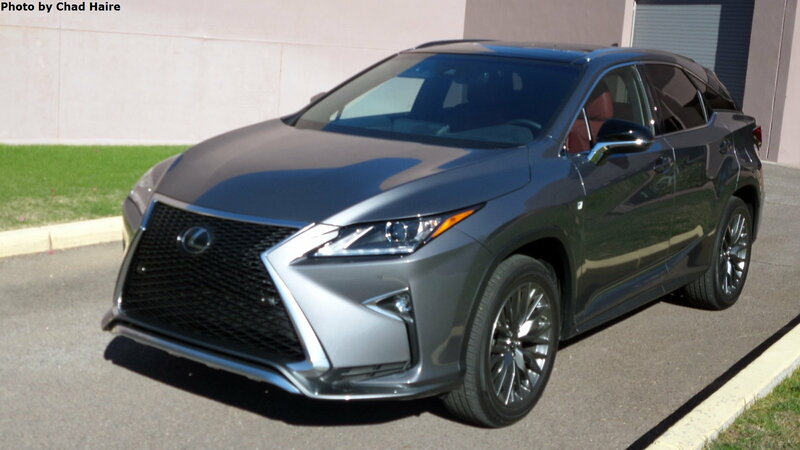 >>Join the conversation about the 2019 RX 350 F-Sport right here in the ClubLexus forum. 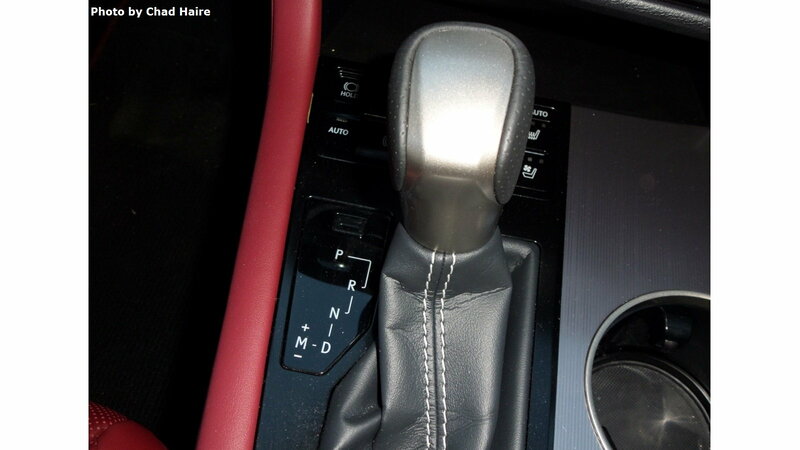 The F-Sport includes paddle shifters on the steering wheel for those who like to pick gears manually. 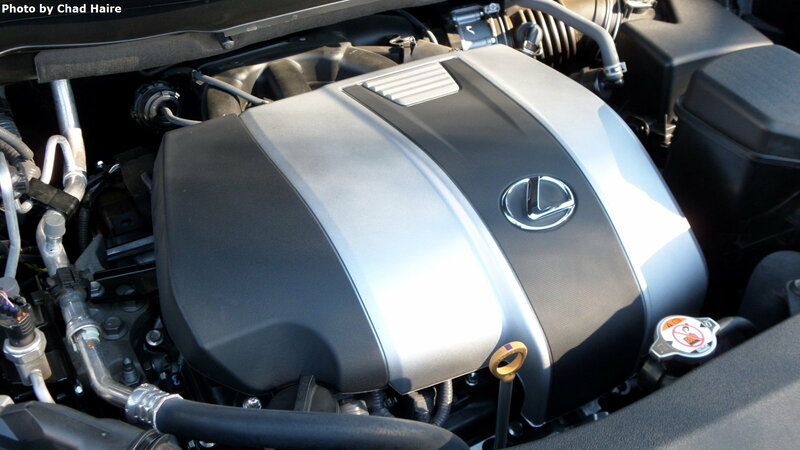 Under the hood is a proven 3.5 liter V-6 cranking 295 horsepower. Fuel economy is rated at 20/27 mpg. The transmission is an 8-speed automatic. It can be manually shifted by pushing the stick to the left slot. The knob providing the four operating modes is easy to reach and use. 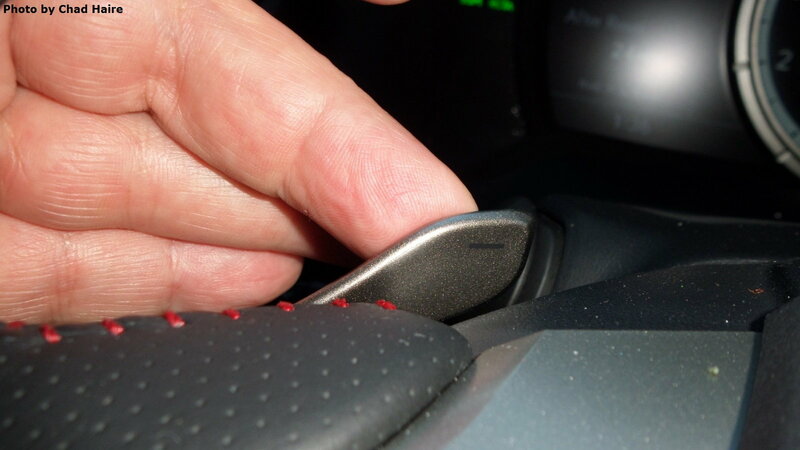 Instead of a clumsy finger touch pad, the RX350 comes with a control stick that is easier to use. It operates the phone, radio, navigation, media, climate, and setup programs. 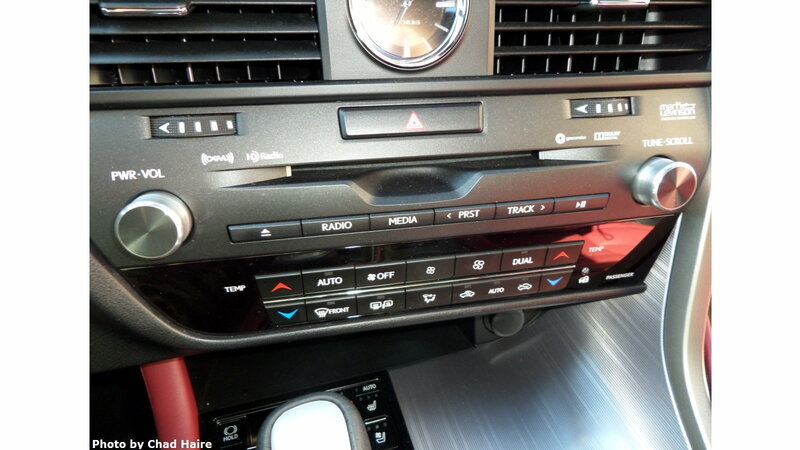 The basic climate controls are on the dash and easy to operate. 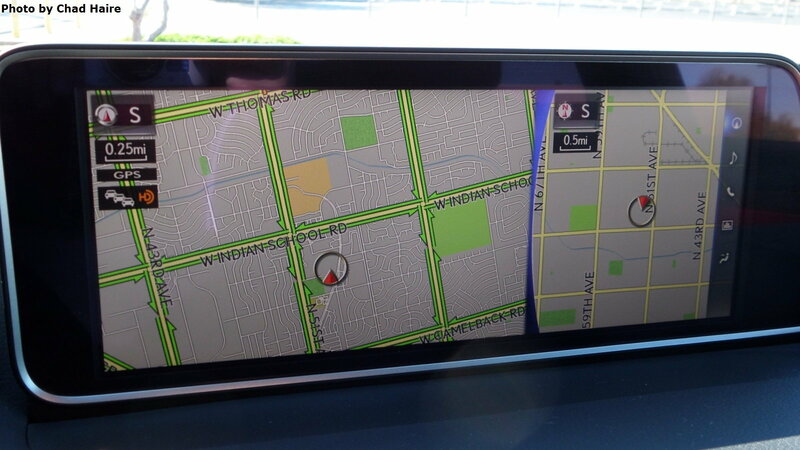 The navigation screen is large at 12 inches, good enough for most uses. It included a Mark Levinson 15 speaker stereo for a total tab of $3,200. 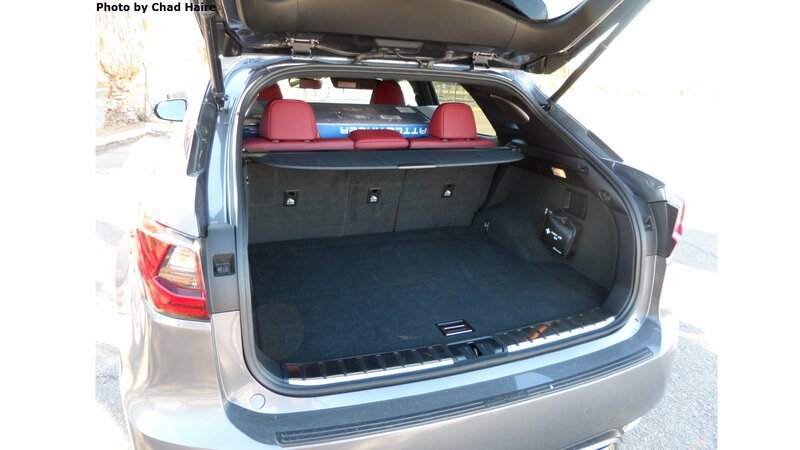 The rear seats have plenty of room for two adults, but the spec sheet lists the capacity as three, for a total vehicle load of five passengers. The rear seats do fold down if more cargo room is needed. 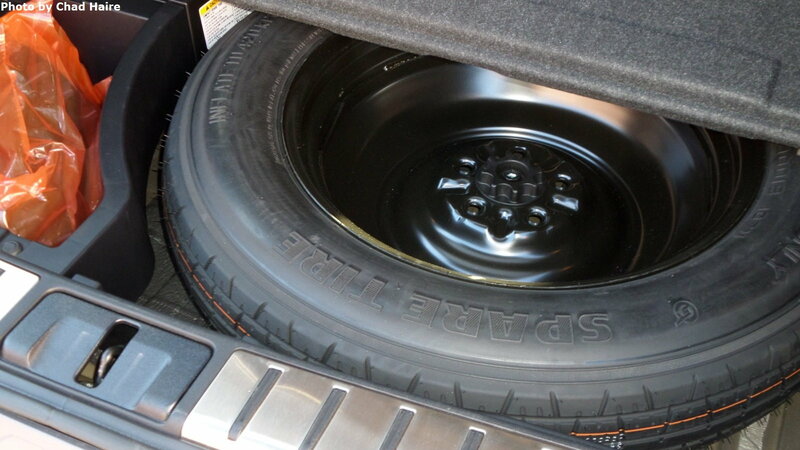 Yes we do get a spare tire, something that's not provided by many car makers anymore. This RX350 F-Sport was made at Ontario Canada. The longer RX350-L seven-passenger models are made in the Fukuoka Japan plant. Both meet the high Lexus quality control standards. 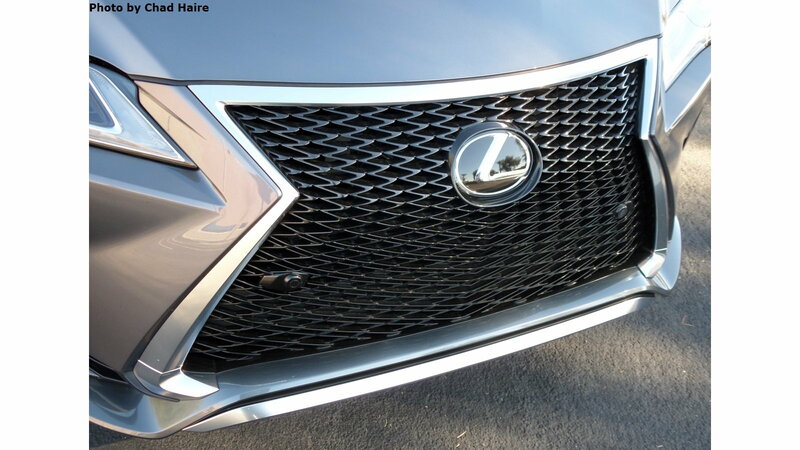 This RX350 is standard with 2-wheel drive, however, all-wheel drive is an option. I drove this Lexus for 400 miles. 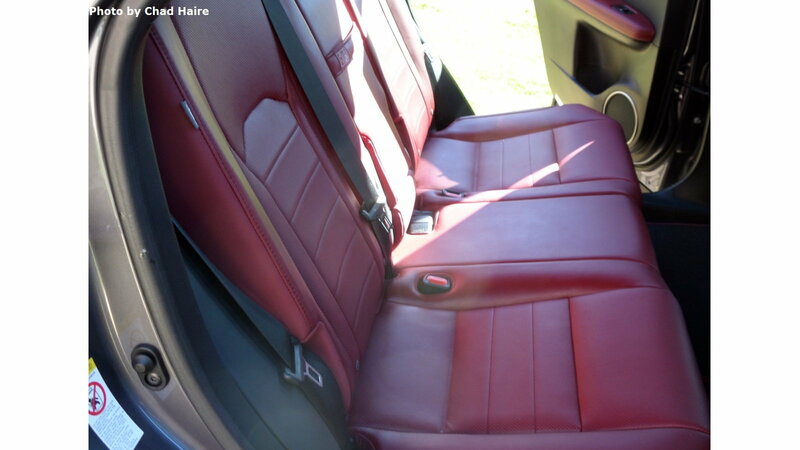 There was little to complain about because the factory has done a great job of refining the interior and ride quality. This would be a nice vehicle to take on a long highway trip. 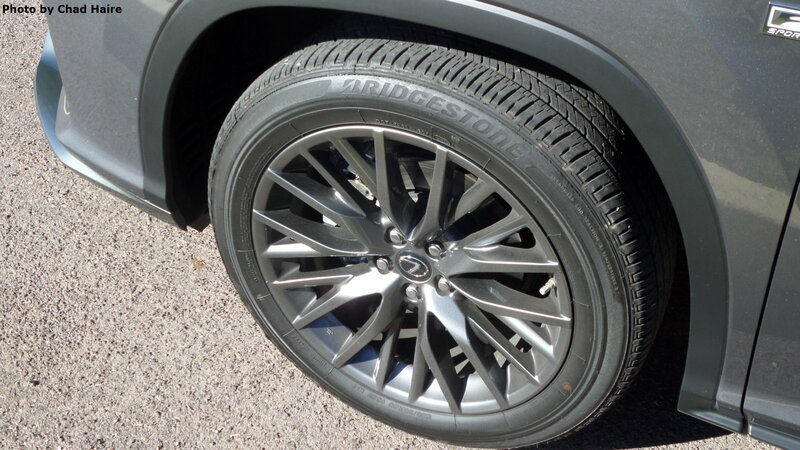 It has enough ground clearance to take off from the pavement as well.